The care of your swimming pool and spa is our primary concern. An improperly maintained swimming pool can harbor a plethora of bacteria and pathogens that are health hazards to you, your pool, and your equipment. At Infinity Pool Services, we ensure your pool and spa meet the highest of industry standards. Having your pool maintained by a Professional Full-Service company will not only save you money by reducing costly pool repair, but leave you more time to enjoy your pool. We offer a variety of services to meet all your needs. Full-service pool/spa care is for the owner who wants to take the hands-off approach to maintain their pool care. We provide all the basic pool chemicals to maintain your pool/spa. Leave all the work to us, so you can enjoy your pool and spa whenever you want to. Chemical Only Pool/Spa Service provides all the basic chemicals for your Pool/spa. 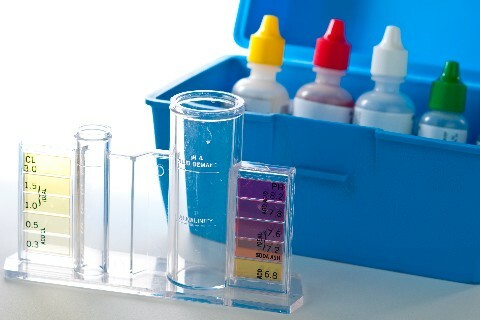 Let us save you the time and hassle of purchasing and storing all the chemicals needed to take care of your pool/spa. Your pool/spa’s pump and filters are critical to maintaining your system. 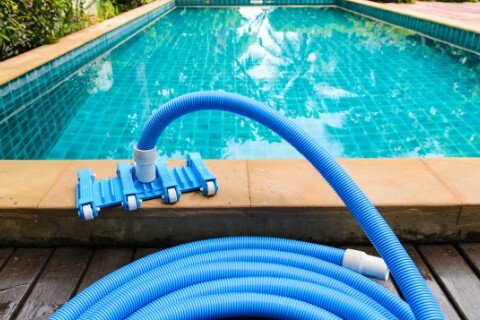 At Infinity Pool Services, we are experienced at doing swimming pool maintenance and filters. Heaters are often the least maintenance part, and are generally inexpensive to maintain. Usually, a simple cleanup of calcium buildup can resolve most issues. Our standard algae treatment is a 6 Month algae treatment. We have a “Green Pool Treatment” and we also offer one-time algae treatments. While extremely uncommon in Central/South Florida, we do offer Pool/Spa Open & Close Service. It is usually more cost effective to go to a Bi Monthly service. *Rates for 3rd Party Vendors are priced out at their current rates. Services requiring CPC or Special Licensing are performed by Licensed Contractors. Estimates, billing and services are performed by them.